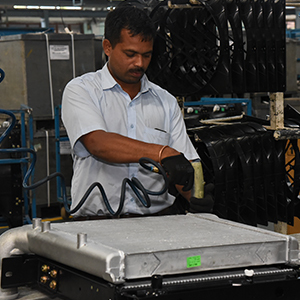 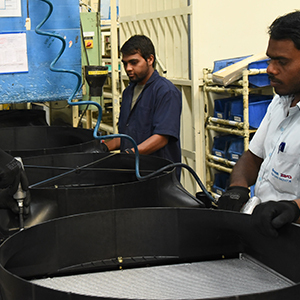 The company’s integrated manufacturing facility is capable of providing heat exchangers with high heat dissipation, covering most automotive and heavy vehicle applications. 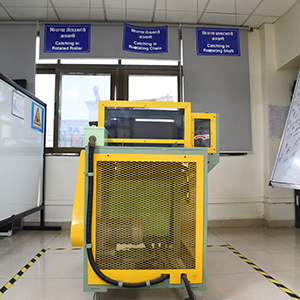 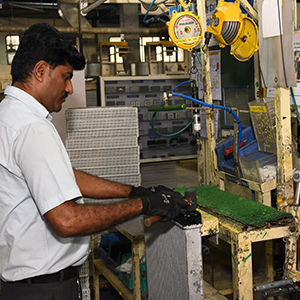 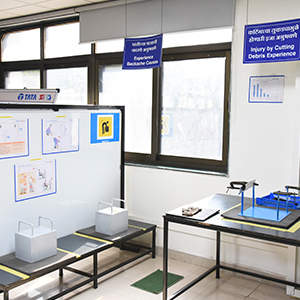 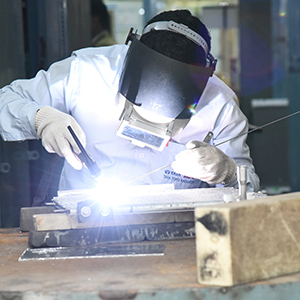 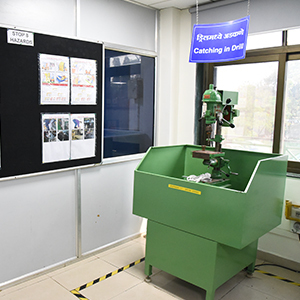 The facility is capable of manufacturing parts of heat exchangers at a high level of quality and consistency, ensured through a complete range of testing and validation equipments that carry out performance, reliability and durability tests, and conformance to global customer standards. 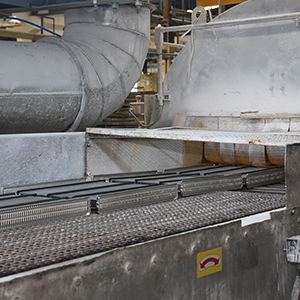 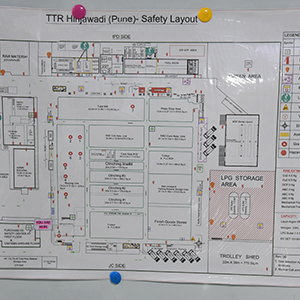 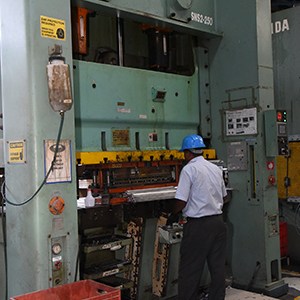 The plant manages just-in-time supplies and has the capability for direct-supply-to-line operations. 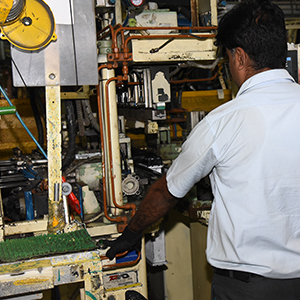 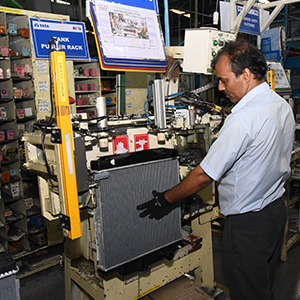 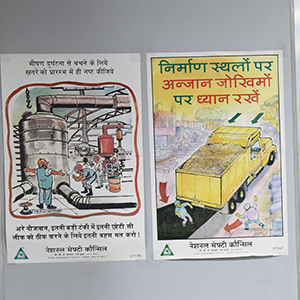 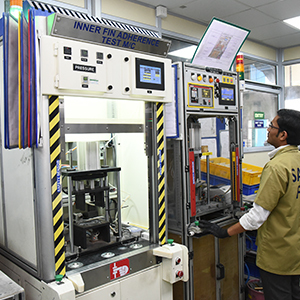 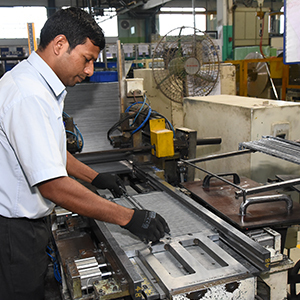 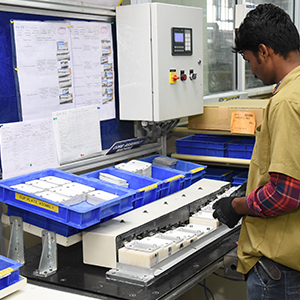 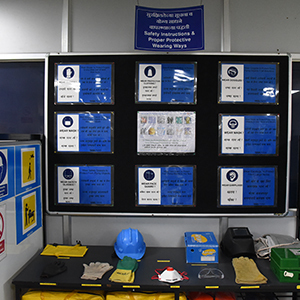 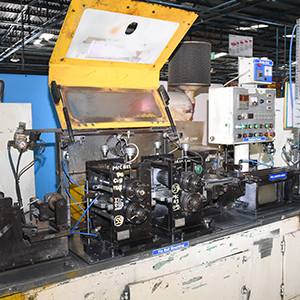 Established manufacturing facilities and assembly lines at Hosur, Lucknow, Sanand, Sricity, Pantnagar, Pithampur and Jamshedpur to service system supplies for all customers. 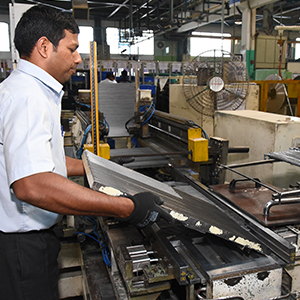 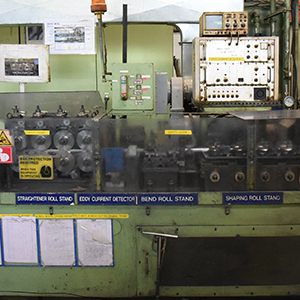 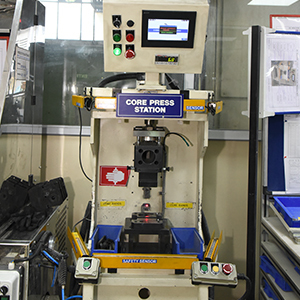 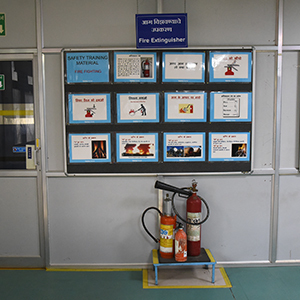 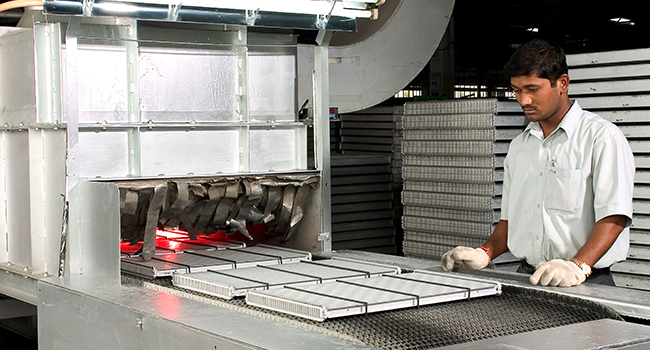 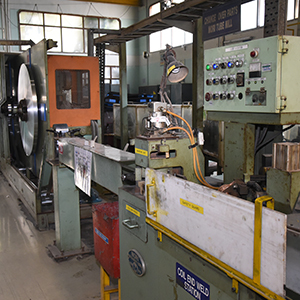 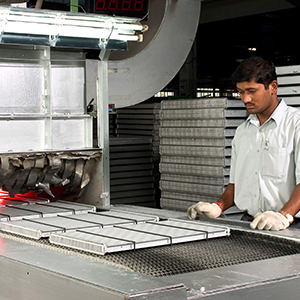 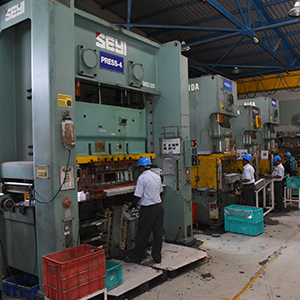 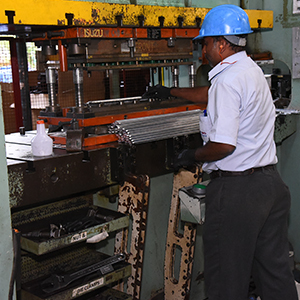 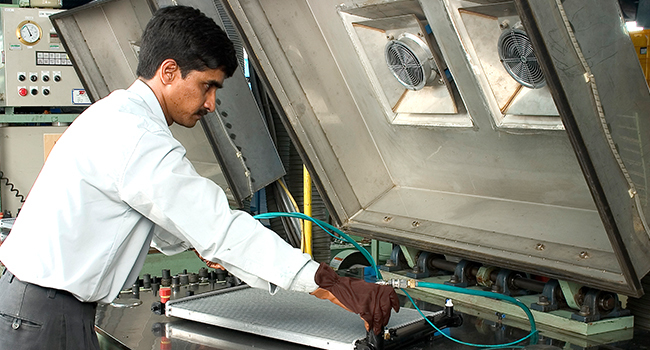 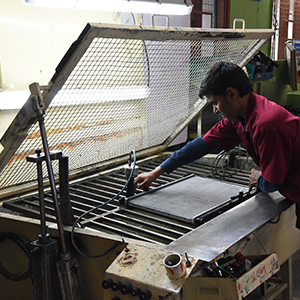 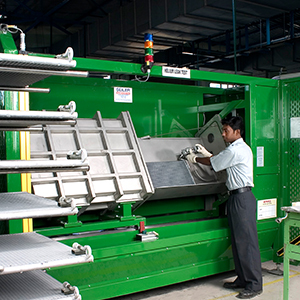 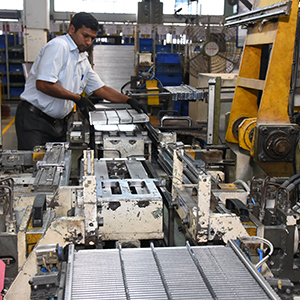 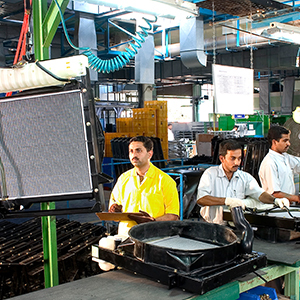 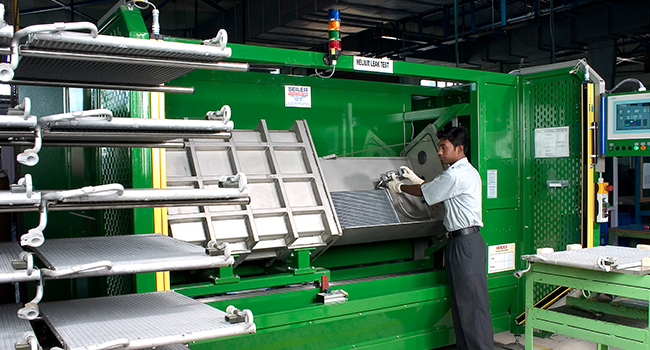 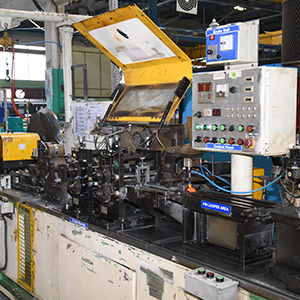 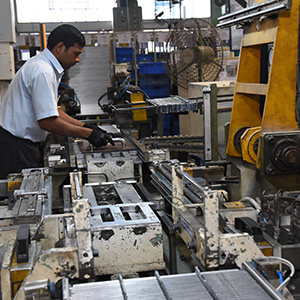 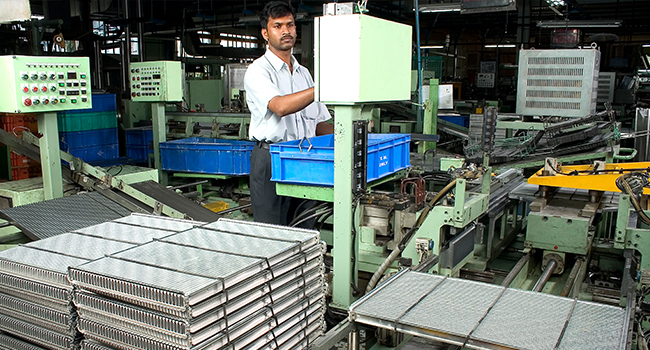 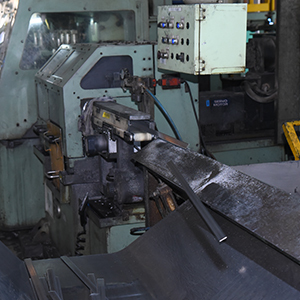 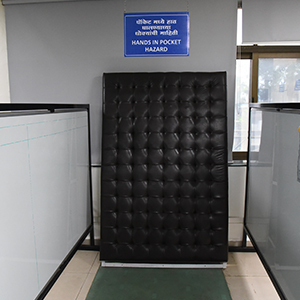 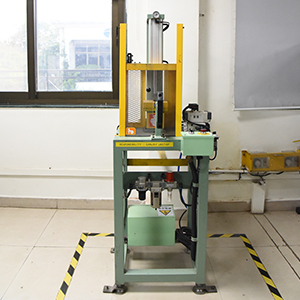 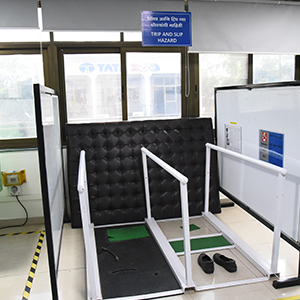 The company has manufacturing capacity of over 3.67 million units per annum. 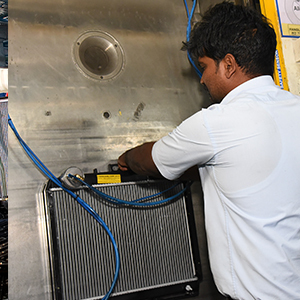 With newly developed stacked plate oil coolers and two wheeler radiators, the number will increase further.